Just Dance 2017 is the latest installment in the popular dance video game franchise from Ubisoft. This version includes new game modes, which guarantees many hours of fun and for those who want to combine exercise with entertainment, there is a possibility in Just Dance 2017. 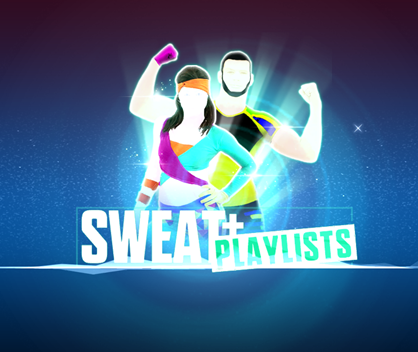 Sweat + Playlists, where you can create playlists, exercise routines, and even know how many calories you've burned. In this tutorial, you will learn how to create a custom playlist with your favorite hits to exercise while enjoying a good sound. In the Sweat + Playlists game mode, the player can choose to dance from all the songs and routines available in the game, including those of the "Unlimited" service. As you go through each song, you can visualize the time it has and the estimated amount of calories the activity can burn, which helps a lot when selecting the tracks according to your purpose. Step 4. Choose the songs you want to include in your list, remembering that you need to have at least three routines. In the upper right corner you can see the amount of items added, the estimated time and amount of calories. Step 6. Finally, save your new playlist. In this same part you will find the options "Start Playlist", to start dancing "Edit", if you want to include or remove some routine and "Erase", to exclude the list.